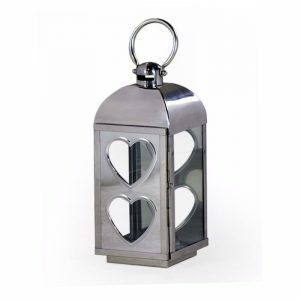 Stainless Steel Battery Operated Lantern with Flameless Candle - VGGIFT | is a very good gift Supplier. 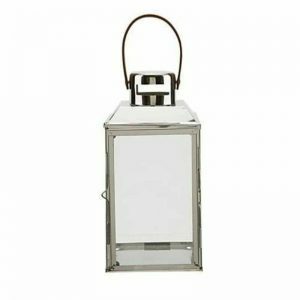 Decorate your home with a stainless steel lantern. Decorate your home with a stainless steel lantern. 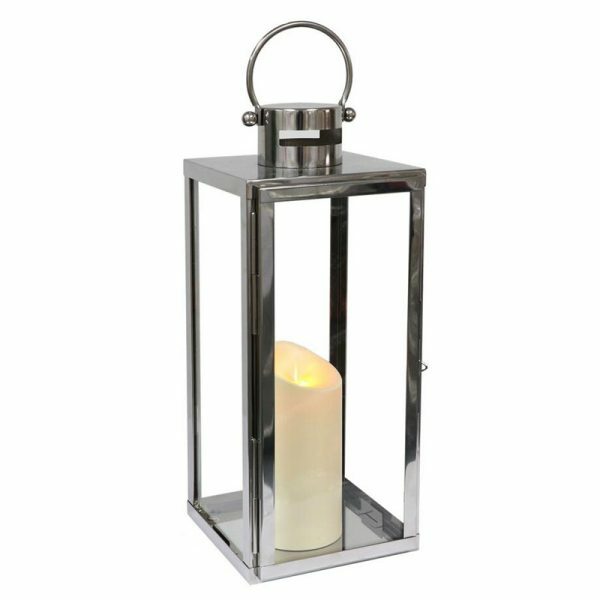 This lantern features a flickering candle for a realistic look and a warm glow. 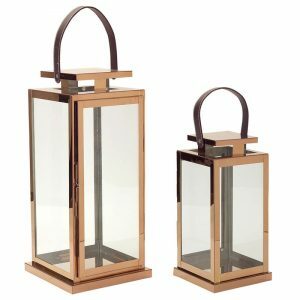 The lantern is 40.5cm tall and perfect for any indoor space and the door is hinged for easy access. 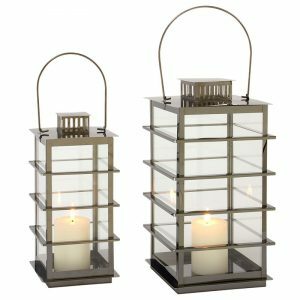 The lantern can be displayed either table top or hung.